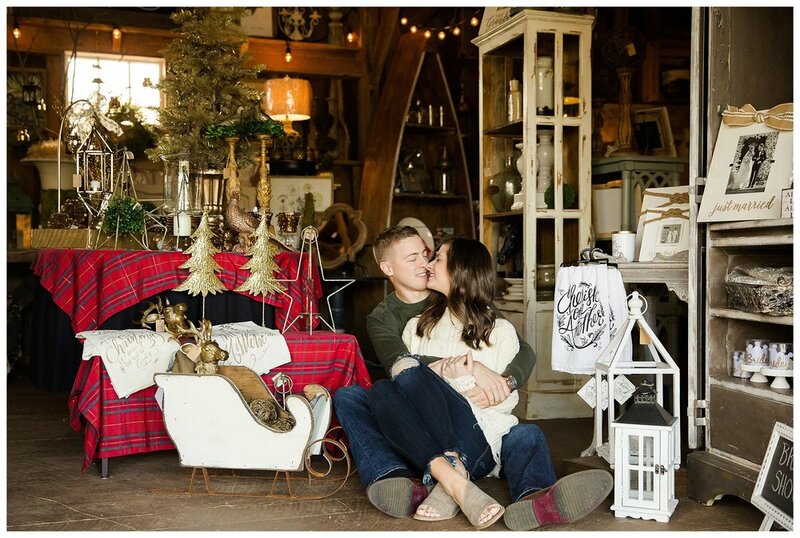 It was super adorable to have our couples snuggle on our vintage white couch from White Glove Rentals. 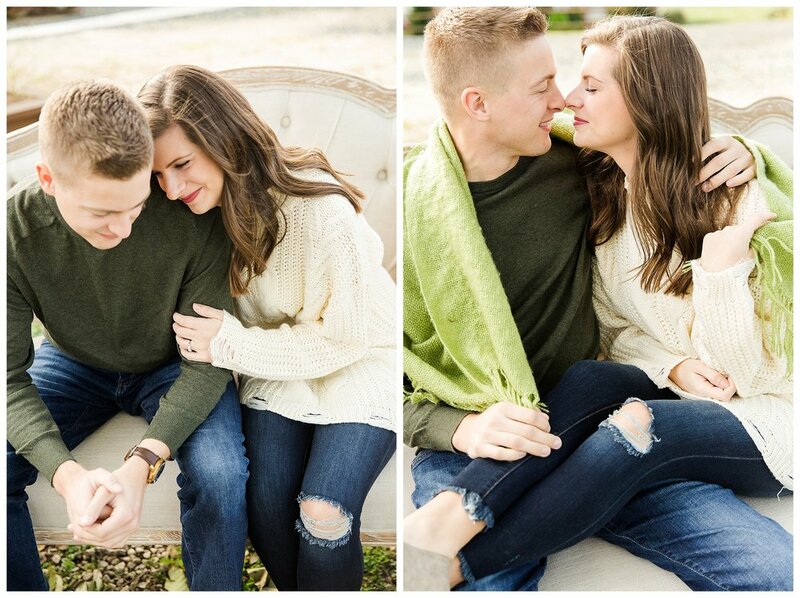 Adding a blanket is always a bonus too! 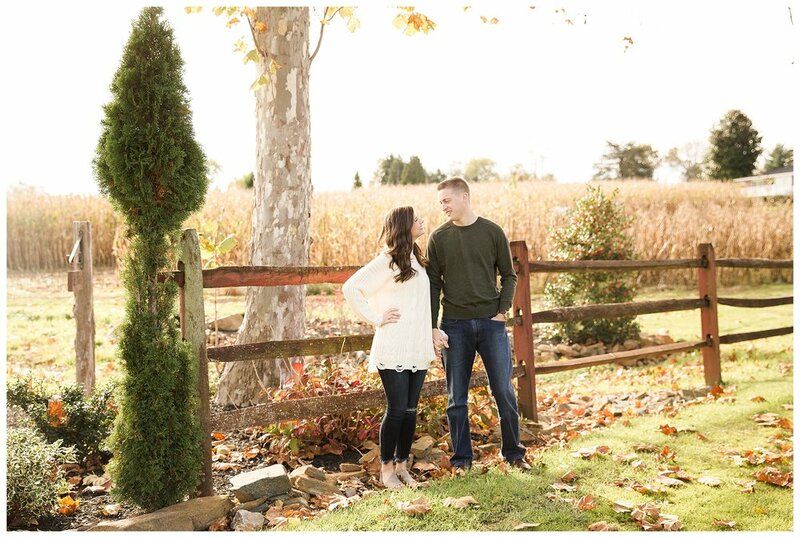 Ashley & Cory are to be married next June and their wedding is going to be spectacular! 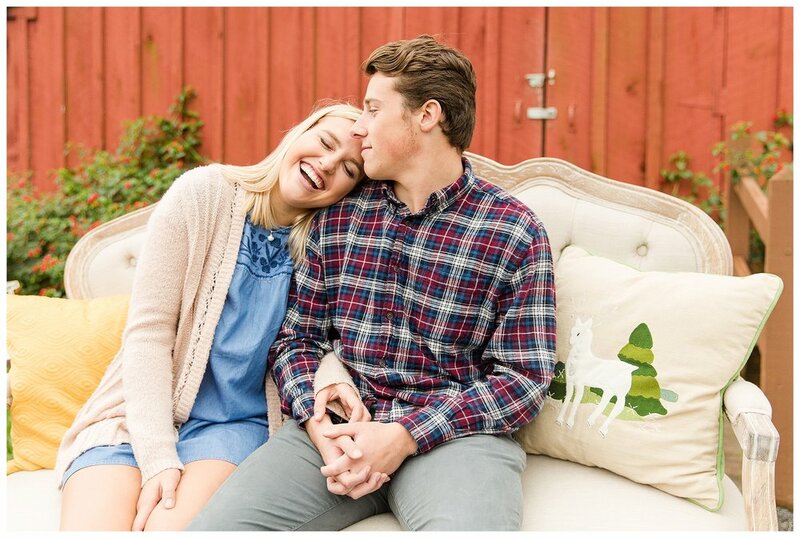 You may recognize them from their engagement session we did last summer! 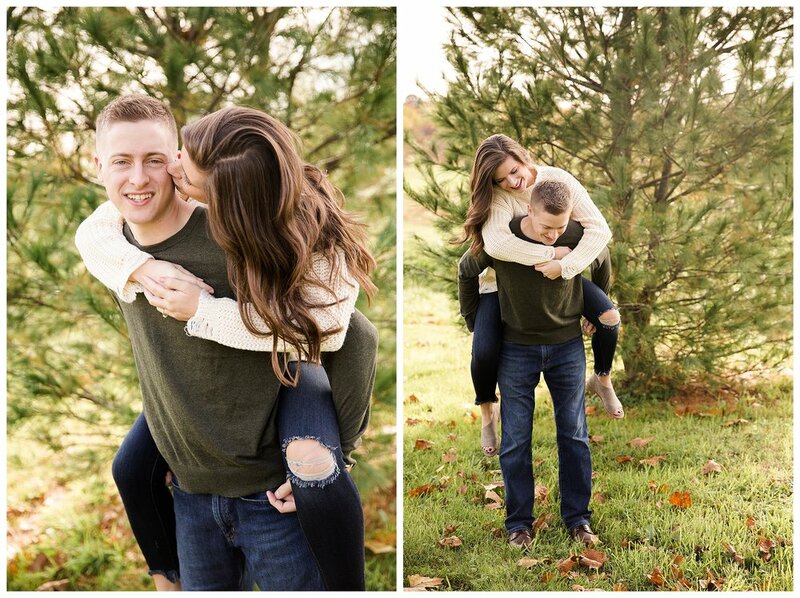 Heather & Patrick have been together for over 2 years and will be graduating from UMD in just over a year. 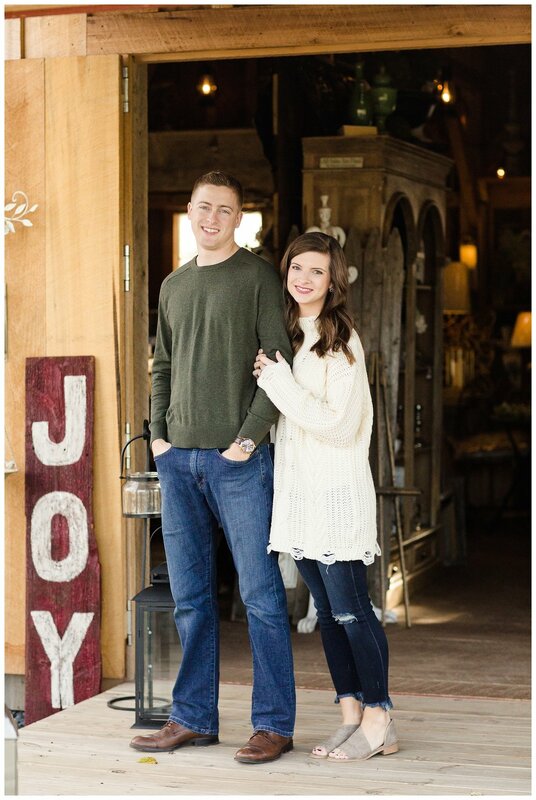 We had so much fun photographing these couples at the farm and hope you enjoy our favorite images from our time together!